Happy New Year! My work Déjà Vu has been published in EIGA Trend Diary “New Move”. 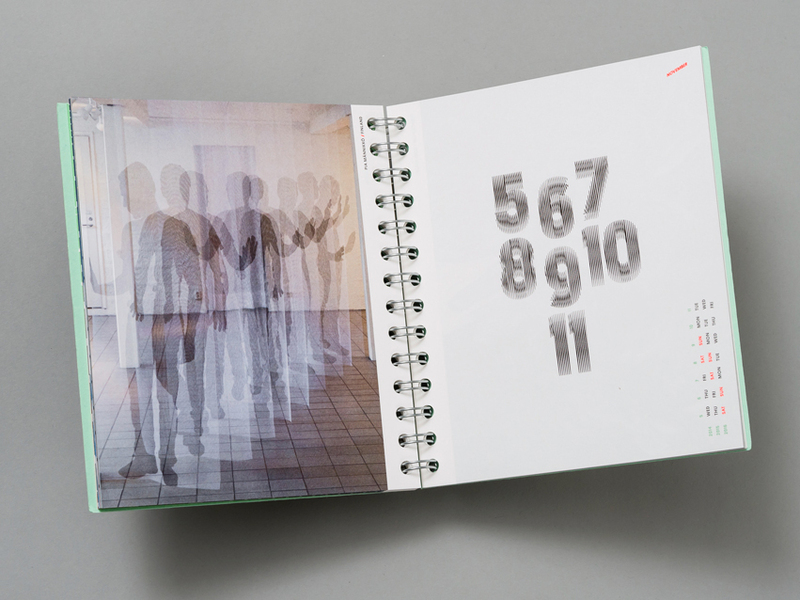 For 8 years the EIGA design calendar has featured current design trends. Its 2014 edition is dedicated to the theme of motion and velocity. It portrays artistic as well as commercial designs dealing with abstract and concrete motion effects. See more images and the laser engraving of the cover at EIGA´s website or find out more here. This entry was posted in Uncategorized on January 6, 2014 by Pia Männikkö.